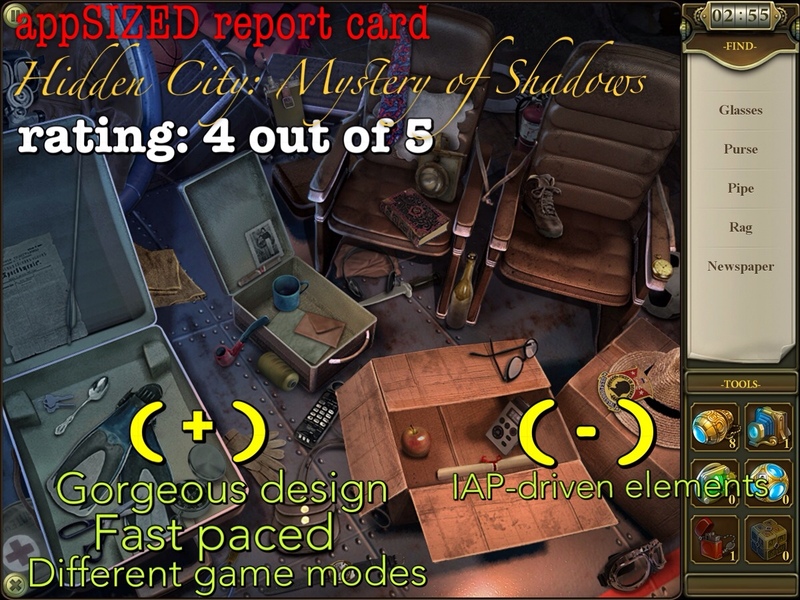 Hidden CIty: Mystery of Shadows is a free to play HOG, and that makes a huge difference in how you will appreciate the game. It’s not as leisurely paced as your average HOG, searches are timed and require energy. The story here is that your friend has disappeared into a creepy and mysterious city with secrets of its own. In your search, you have various quests to perform in different parts of the Hidden CIty to gather clues and get certain essential items. Along the way, you get to meet interesting characters and even creepier locations to explore. 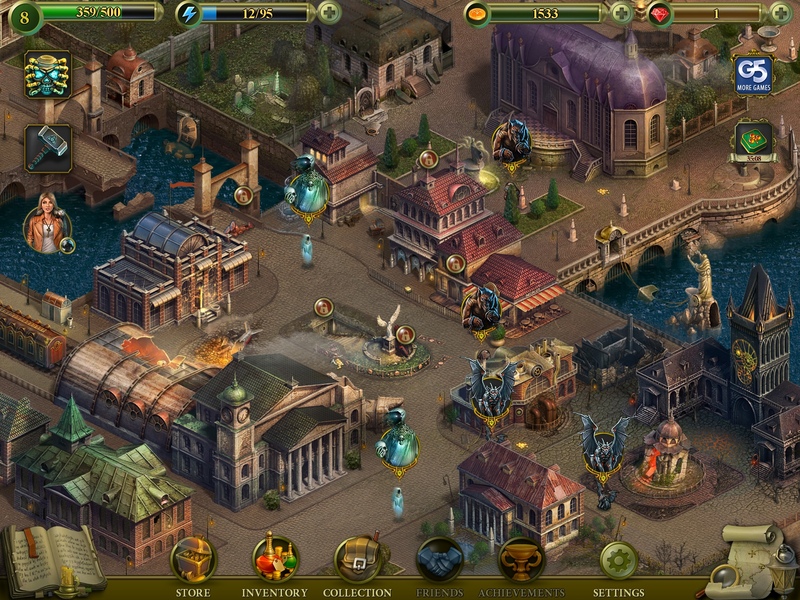 The graphics are stunning and Hidden CIty: Mystery of Shadows is nicely fast paced. Perhaps to compensate for the time and energy elements, objects are quite easy to find compared to paid versions. You have about two minutes or so to complete a single room, and with ten or less objects to find, it’s not hard at all. 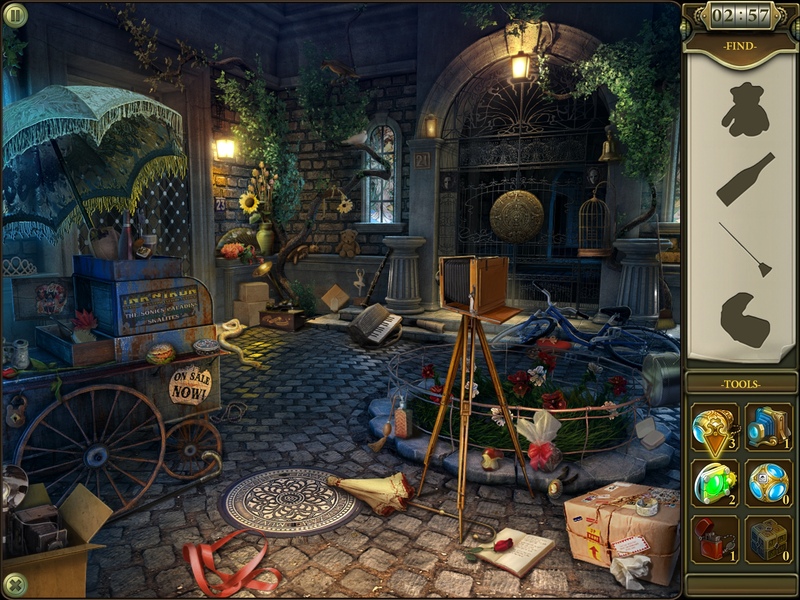 Hidden CIty: Mystery of Shadows offers plenty of boosts to help you in your object hunting. 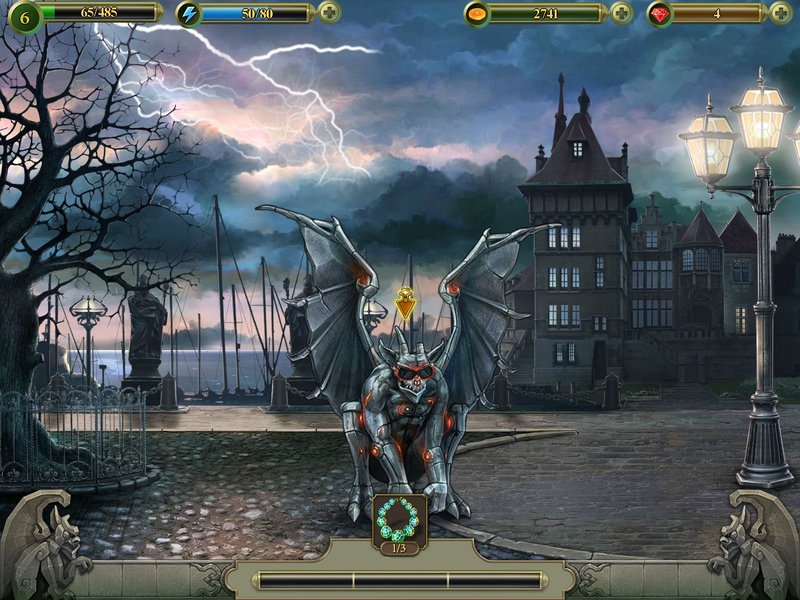 The game also offers different game modes such as night mode, silhouettes, among others, as well as a rather awkward combat system with gargoyles, wolves and what have you just to keep things interesting. 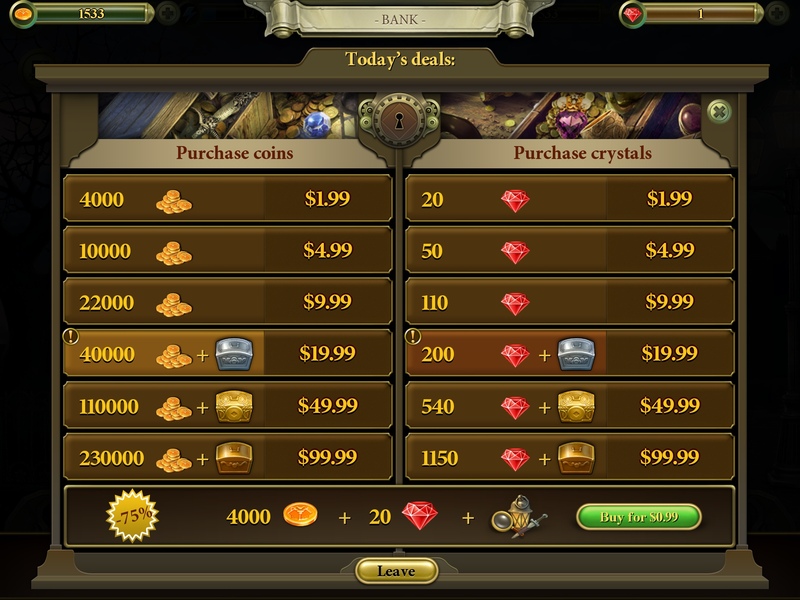 The push to buy in-app currency (or in-app purchases) comes with currency for energy (to keep playing) and red crystals (for important power ups) and special items. If you don’t want to shell out real cash, you have to either level up or wait patiently until the next recharge. Hidden CIty: Mystery of Shadows is nicely atmospheric and the animated scenes (a.k.a. cutscenes) are quite well done. There is indeed something intriguing about the strange city that seems displaced in time and space. The game is also easy to learn and controls are very smooth although Juliette (a.k.a. your tutorial) can be annoying. I’m not even halfway through the game yet (ran out of energy) but so far it’s been an interesting ride. I do wish the game weren’t restricted by energy and timers. 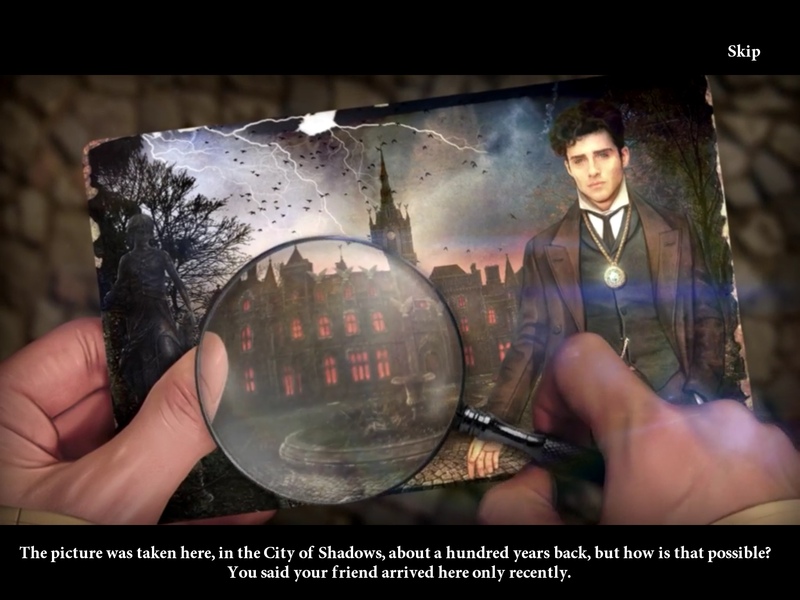 I’d like to believe, however, that the Hidden CIty: Mystery of Shadows can be enjoyed without having to buy anything if you have a little patience. Generally, I don’t like free to play games with in-app purchase (IAP) but this is one game I can easily recommend to those who are trying out hidden object games for the first time or for those on the fence about the more expensive paid HOGs out there.